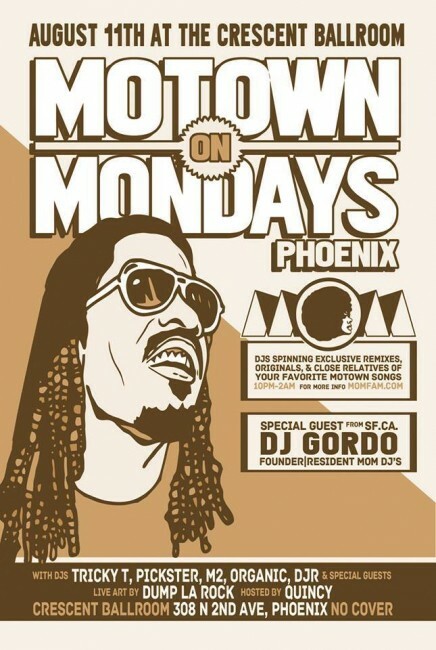 Motown On Mondays Phoenix is launching at Crescent Ballroom with Resident DJs D-JR, Pickster One, Deejay Tricky T, DJM2 & DJ Organic alongside MOM DJs & Events Founder Donovan Gordo Cabeza! Live art by Dump La Roc. 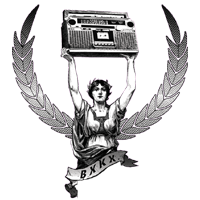 Hosted by Quincy Ross. Roaming Photos by Matt Locks.